Access to all 150+ Bio-Cycle Channels featuring the original artists and their music. All music is licensed for public performance including ASCAP, SESAC and BMI, no need for any additional performance rights. Use your iPhone or iPad to play your music. Choose from a wide variety of formats, genres, moods and special occasion themes. Make your own channels and save them to your Favorites. Each day channels are refreshed with new music. NEXTUNE CHANNELS is a monthly subscription exclusively available on Apple's iOS App Store®. Use any web browser to manage the music that plays in all your locations. Create Favorite Channel lists and limit playback to only those channels in all your locations. Add users with different levels of access. Schedule channels and messages for different locations. TOUCH media player required. 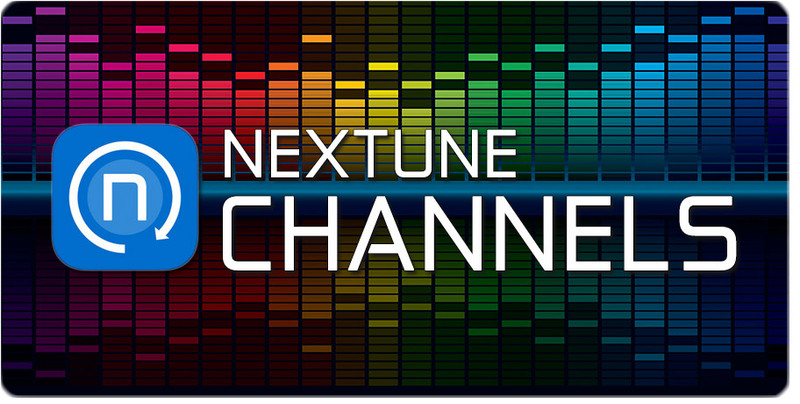 Channel Manager is a 3 month subscription service available direct from NEXTUNE. Channel Manager is perfect if you desire corporate control over what music plays in your locations. To review all the advanced features of Channel Manager click here. We build your custom channels based on your music objectives. We manage your custom Channels. We manage your promotional campaign messages. We monitor each of your locations to ensure consistent performance. We dedicate a team of professionals to manage your needs. 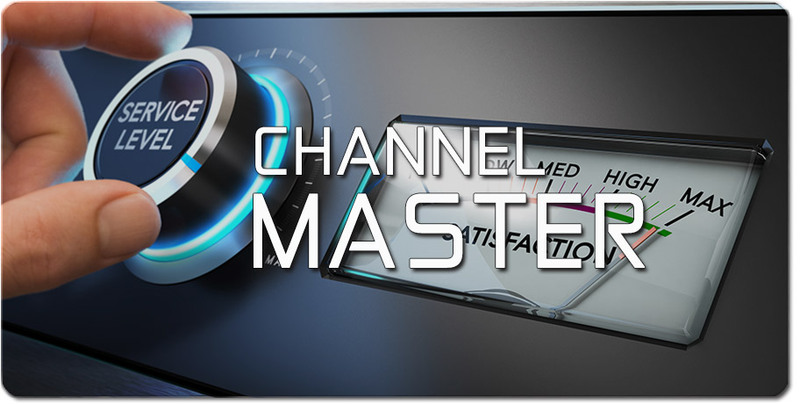 Channel Master is a 12 month subscription and requires a TOUCH media player at each location. Try it for 30 days! If not satisfied within 30 days cancel and pay nothing. Exclusively Available on the App Store ®. Create your own custom channels or choose from over 150 formats and special occasion themes. Every channel includes ASCAP, SESAC, GMR and BMI public performance rights for your business. * Monthly with your Apple ID. Use a web browser to manage all your locations and music. Restrict playback to only those channels you authorize. Add users with different levels of access. 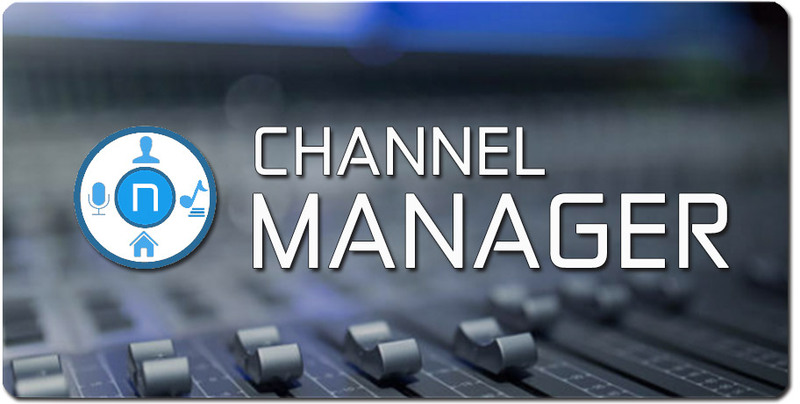 Channel Manager provides central control over what music plays in all locations. To tour features of Channel Manager click here. Our professional team manages your music so you don't have to. From custom channels to daily location monitoring. We make sure you have the right music @ the right time promoting your brand in every location. Select* 12 month term, requires Touch media player. ©2018 nexTUNE, INC. All rights Reserved. nexTUNE is a registered Trade Mark of Nextune, INC.